In a recent interview with TMZ Logan Paul said that he wants to enter the UFC octagon, and he specifically called out UFC featherweight champion, connor mcgregor. I think we were all a little surprised at the statement, some of us cringed, some of us even laughed. 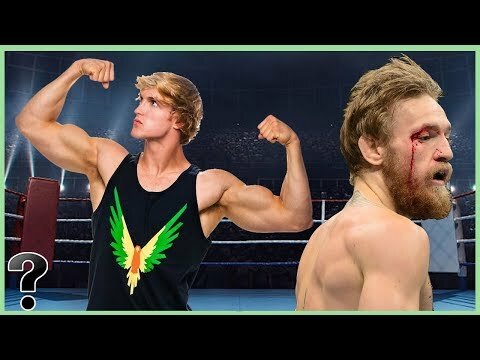 But what would a fight between connor mcgregor and logan paul even look like? That’s the question we’re asking, right now on life’s biggest questions.